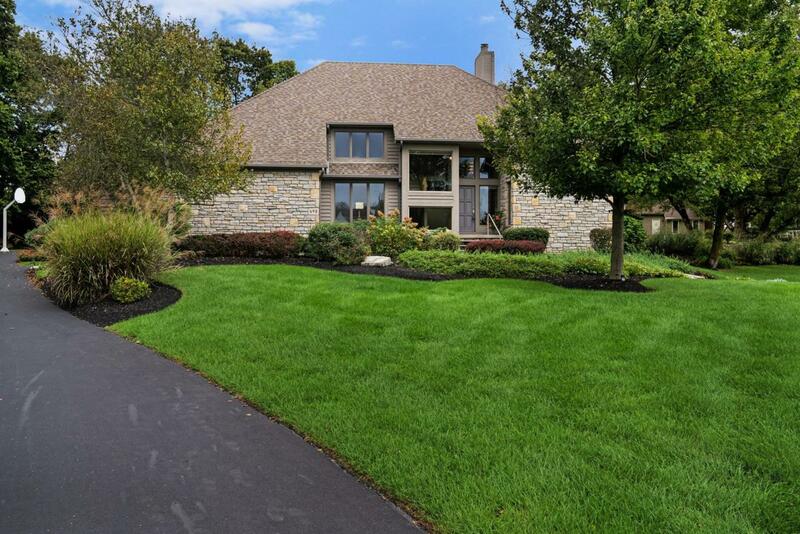 Custom-built Gahanna home in the desirable Cherry Ridge neighborhood! 4 bedrooms, 2.5 baths, and over 4,100 sq ft of move-in ready living space. 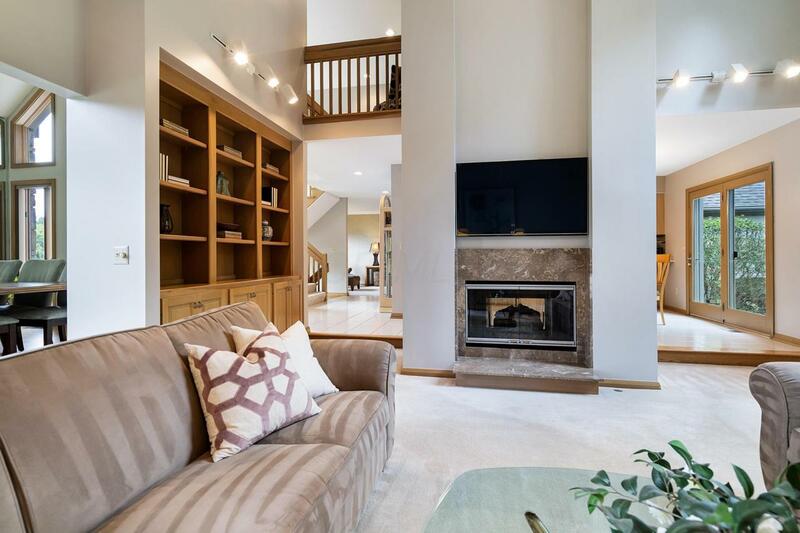 This immaculate home sits on a private, .61 acre lot w/ extensive landscaping, a 3 season room, deck & an oversized, heated 3-car attached garage. Gourmet kitchen w/ granite countertops, all appliances, a wine cooler & casual eating area. 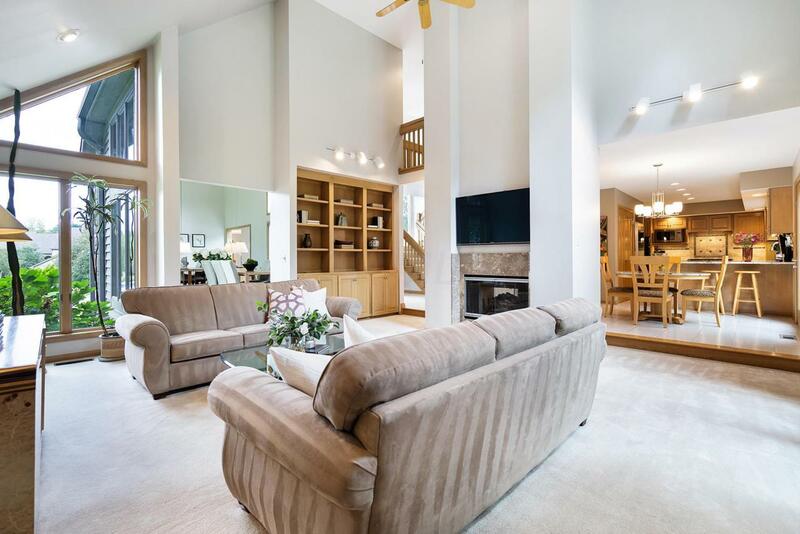 Spacious 2-story great room w/ a cozy fireplace & custom built-ins. Formal dining room, den & 1st floor laundry room. 1st floor owner suite w/ a walk-in closet, private office or nursery, & en-suite bathroom w/ dual vanities, a shower & tub. Fin LL w/ a lg rec room & ample storage space. 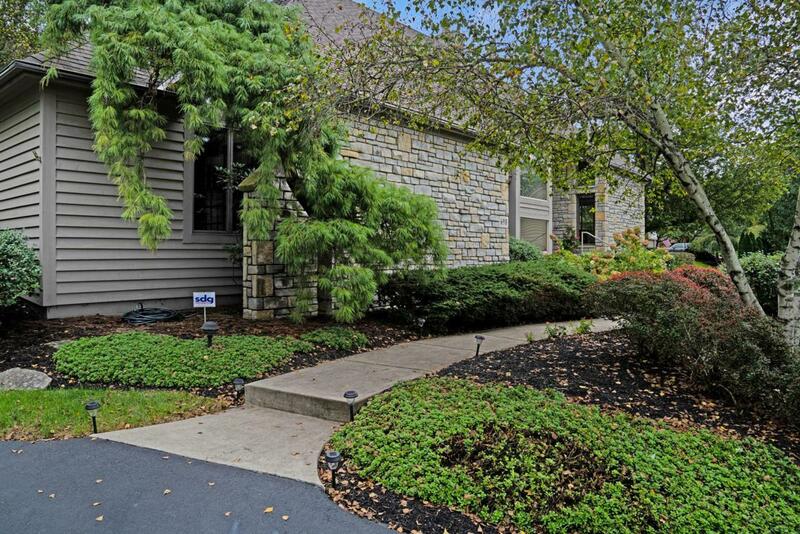 Spectacular location close to the airport, schools, Easton Town Center & more! Don't miss this one of a kind opportunity!